ENERGY VALVES S.R.L., Valves for industrial fittings, Industrial valves, operating equipment, Valves for pneumatic equipment, on EUROPAGES. 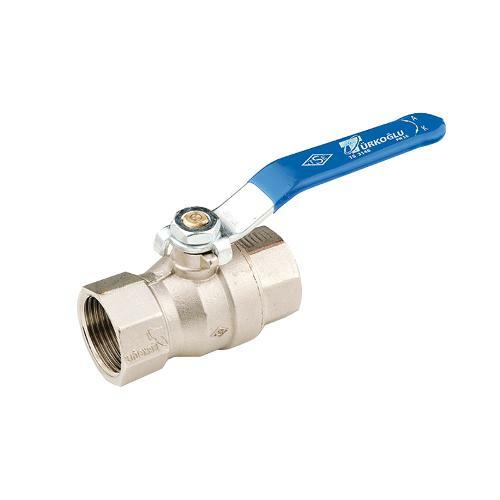 EUROPAGES > Valves for industrial fittings > ENERGY VALVES S.R.L. Energy Valves was established in 2007 by a group of Engineers with a long experience in the design and construction of Industrial Valves. 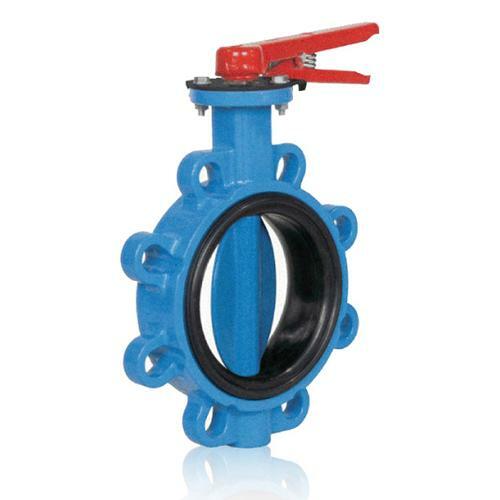 In addition to Valves designed in accordance with International standards such as API/ASME/ASTM, Energy Valves can design and produce products that meet customers specific requirements and provide solutions for difficult applications. 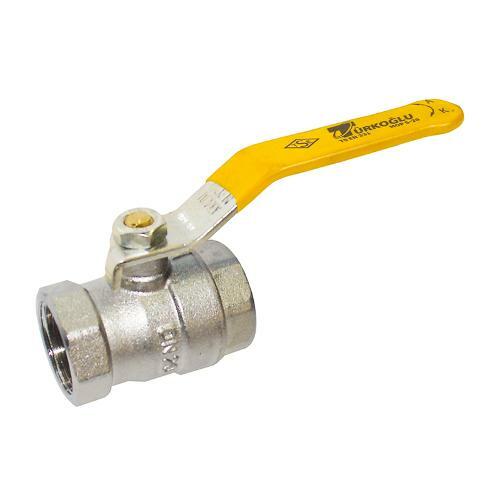 The Energy Valves design and production facility is located close to Milan and is fully ISO 9001 certified, this together with a local supply chain enables the company to proudly claim that all of it’s products are entirely MADE IN ITALY.